December 2018 is National Impaired Driving Prevention Month and the RCMP was on the province’s roads this past weekend looking for drivers operating vehicles in an unsafe manner that could lead to a collision. Impaired, distracted, or aggressive drivers and those operating a vehicle without the proper use of seatbelts were the focus of the enforcement over the weekend. Heavy fog was spread all over the province and in spite of the reduced visibility and poor driving conditions, 150 vehicles were issued tickets for excessive speed or aggressive driving. Two of the tickets issued were for speeds in excess of 165 kms per hour in a 100 km per hour zone. Several people were located not using seatbelts and 32 charges were laid in RCMP jurisdiction on December 1st. Also on December 1st, RCMP officers stopped a vehicle driving with no taillights. During the traffic stop they observed signs of driver impairment and the officers located 2 young children sitting of the laps of adult passengers. The driver was charged with impaired driving and other offenses relating to the traffic stop. There were 13 other drivers charged with impaired operation, 3 additional persons had their licences suspended for 24 hours and 2 persons had their licenses suspended for drug related impairment. Charges were also laid for operating vehicles that do not drive on the main roads. Three of the people charged with impaired driving were operating All Terrain Vehicles. 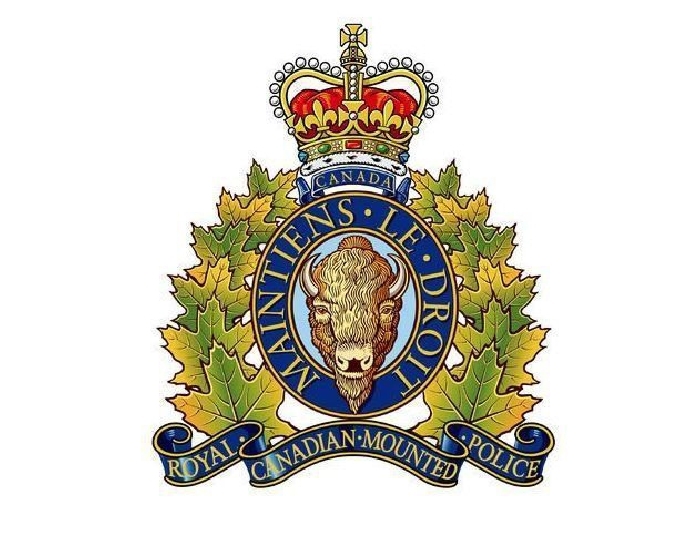 Saskatchewan RCMP officers will continue patrols this winter in various locations across the province. The RCMP will continue our focus on the "Big 4": distracted driving, aggressive driving, impaired driving and occupant constraints/compliance with seatbelt use. As the holiday season approaches we remind everyone to drive for the appropriate weather and road conditions, put your cell phones away, wear your seatbelts and if you're drinking - please don't drive! Arrive alive, enjoy the holidays and seasonal festivities safely with family and friends!